The past few years I've done a fun math activity at the end of the year that gets my students thinking about how they spent their school year. 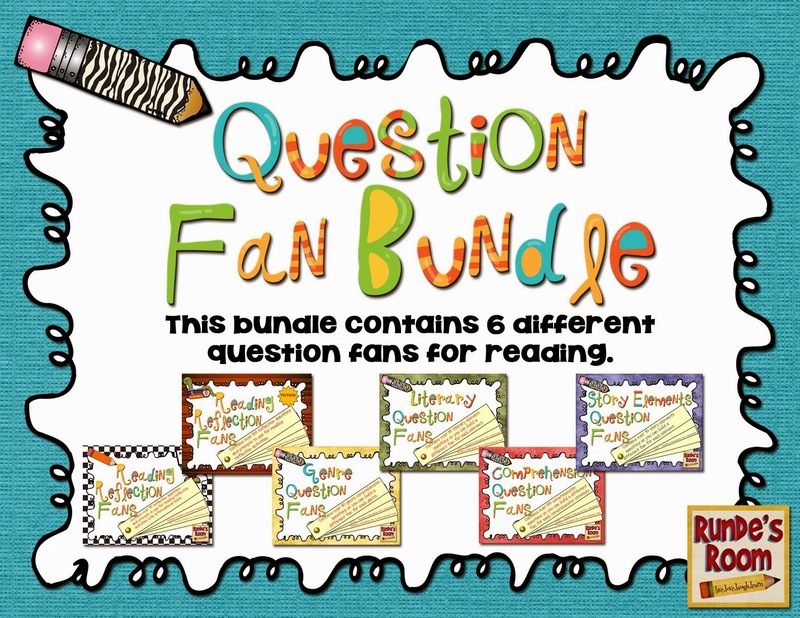 Students enjoy this activity because they are often AMAZED by the answers they find. For example, one of the problems they solved has them realizing they get 9400 minutes of recess time each school year!!! Sometimes they are amused by the answers as one of the problems I had them solve asked about the amount of toilet paper they used in a school year (forgive me, but these are the questions that actually get my boys begging to solve the problem - you've got to do what works, right?). 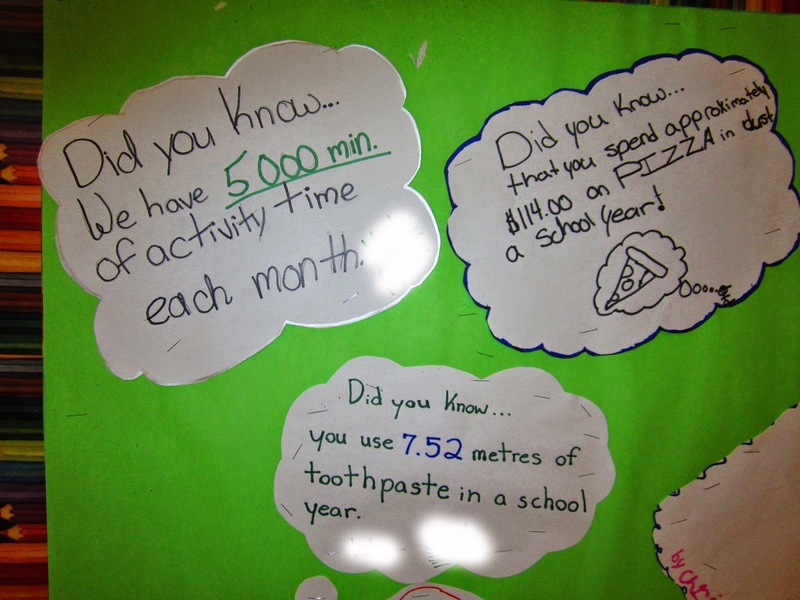 I like to post these end products on a bulletin board in the lunch area (which conveniently happens to be just outside my classroom) because all the students in the school enjoy reading these fun trivia facts about their school year. 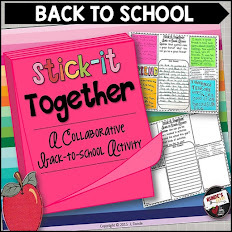 I've liked this activity so much I wanted to make a back-to-school version (The Length of a Summer) that I could use during the first days of school. It would be a great diagnostic for me to assess my students' problem-solving skills, as well as their knowledge about different math concepts. It also gets the students working cooperatively, as I have them work in pairs to solve one of the problems. 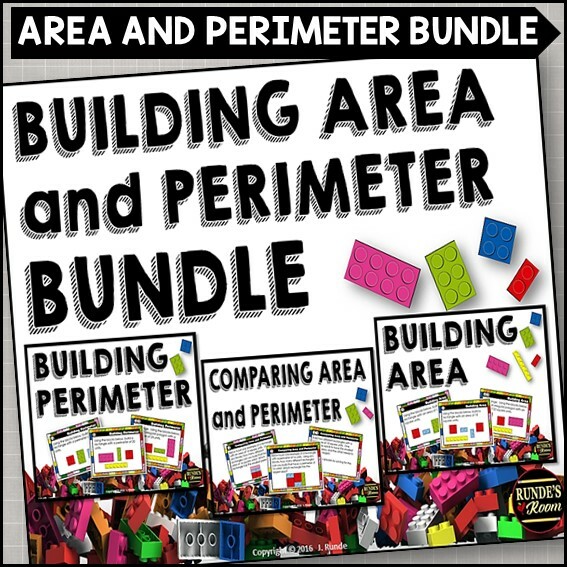 So, this weekend I took a break from working on my Interactive Math Journal resource (it's coming along well - I promise), and created the two activities below (the products contain both American and Canadian versions as some of the questions cover measurement concepts). The Length of a Summer - This real-life math application is a great back-to-school activity that gets your students thinking about how they spent their summer. 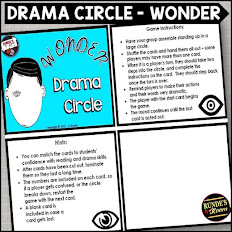 It makes a great diagnostic activity to assess your students' problem-solving skills. 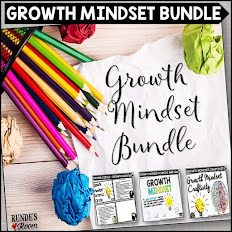 The product contains 27 different word problems (in both American and Canadian versions) that span the concepts of time, measurement, money, multiplication, division, fractions, and more. 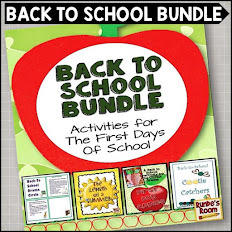 The resource also contains a problem-solving graphic organizer, calendars, and a way to display the work to make a fabulous bulletin board. Click HERE or on the picture to preview the product. 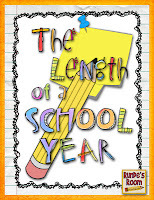 The Length of a School Year - This real-life math application is a great end-of-the-year activity that gets your students thinking about how they spent their school year. The product contains 26 different word problems (in both American and Canadian version) that span the concepts of time, measurement, multiplication, division, fractions, and more. 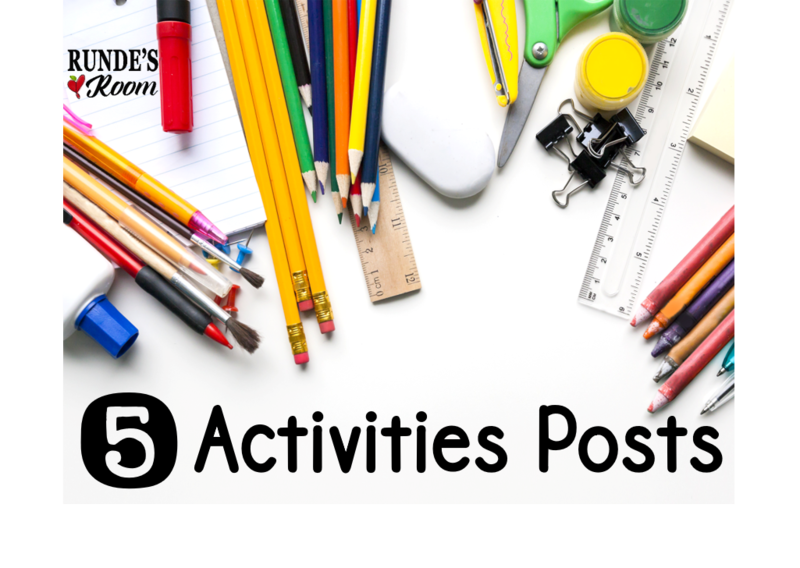 The resource also contains a problem-solving graphic organizer, calendars, and a way to display the work to make a fabulous bulletin board. 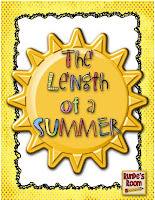 As a special treat for my blog followers, I uploaded a page from The Length of a Summer to google docs for you to try in your classroom. I included both the American and Canadian version of the page, so everyone can give it a try. Click HERE to download your little fun freebie. I hope you enjoy!!! Thank-you so much! I hope you find some ideas you can adapt for your classroom! I'll drop by and check out your blog. Thanks for the sample! Both look like amazing products - and have already been added to my wish-list! You're quite welcome, and thank-YOU so much! 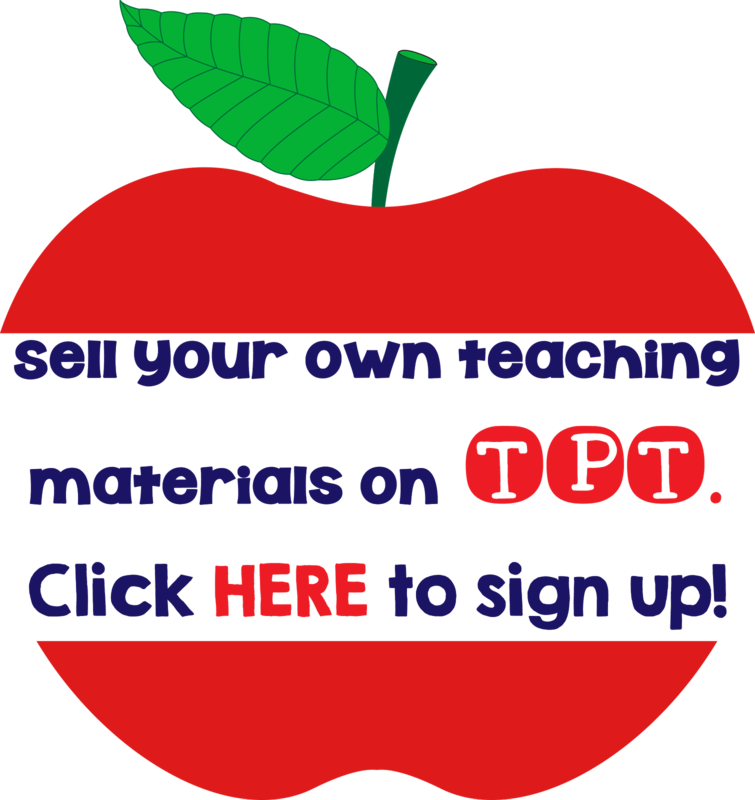 I hope your students enjoy this activity! I love this idea! It will definitely be a fun math review for the beginning of the school year! 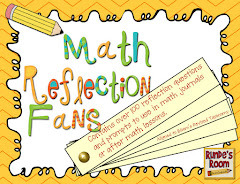 I love all your math journal posts and am soooo excited for your interactive math resource journal!! I'm going to be trying interactive notebooks for the first time this year and you are definitely my inspiration!! Thank-you so much! I think my students will have a lot of fun with it. I've loved using interactive math journals this year, and for the first time ever, my students were actually excited about their math journals. I'll get back to work on it tonight - hoping to have it finished in the next two weeks. I love your products and I love your new look! I can't imagine what final touches you could possibly add. It is gorgeous and oh, so appropriate! Thank-you so much, Laurie! It's done now! As always, Steph - thank-you so much! I think it will be a fun way to kick off our year! Thanks so much for sharing this idea. Love it! 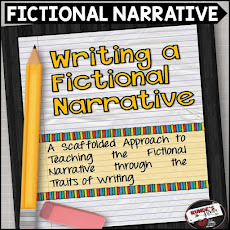 Can't wait for your interactive notebook ideas this year. *FYI anyone who loves the London 2012 font as much as I do...you can download it for free! 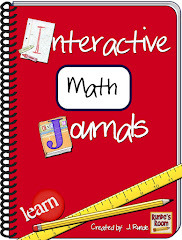 I'm also planning to make my first attempt with interactive math journals. Well, actually, this will be my first try at any kind of math journals. Your ideas are really great! I hope I can follow your lead this year with my own kiddos! 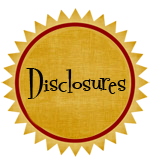 Your students are going to LOVE the interactive journals - trust me! It was the first year I had tried them, so I know you can do it, too! Plus, this is a great idea! I don't teach math, but I will be sharing your ideas! Thank-you so much, Jordon! I'm so happy with the new blog design! Thank you so much for this freebie. I made something similar once and called it a time project. It wasn't nearly as attractive as yours however :). And let me say AGAIN how much I love your new blog design!! You rock! Looks like some fun activities! Thanks Jen! 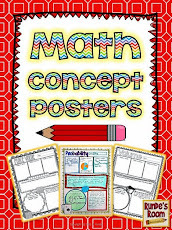 I can't wait to see your interactive math journals! I am going to start my year off with that too! I am researching document cameras at the moment. I need to buy one as our school doesn't have any! :( I hope you are having a great summer!! Thanks, Jen! I've heard the Luna camera is a good alternative to the ELMO (and much cheaper). Thanks, Elizabeth!!! Yes - you really said it ;) ... I'm not quite ready for summer to be over just yet. Hi Jennifer, I am having a hard time finding contact email for you. I would like to talk to you about a great business opportunity!!! I got your name from Erin Klein. You came highly recommended so I wanted to get in touch with you first! My email is maria@mariadismondy.com I am a children's author out of Michigan. This is so good, I absolutely love it!